Vietnamese are on a role! After the 4th-gen iPhone leak and the refreshed 2010 MacBook, Tinhte.com is now reporting on a new iPod touch 4G with a 2-megapixel Camera. The “DVT-1” stamp on the back of the device identifies it as an early prototype test model. This Foxconn manufactured prototype model boasts of 64GB memory and is running some sort of firmware diagnostic software. 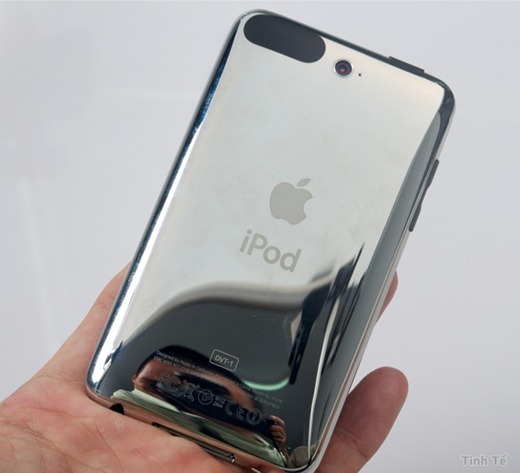 At this point, it is difficult to confirm whether this is one of those early 3rd-gen iPod touch prototypes with camera that never made it to final production, or something entirely new which would be released as iPod touch 4G in September of this year. In any case, it looks very legit as can be seen from the images attached below. And here is a video of the said prototype, showing diagnostic software in action. More Videos of 4th-Gen iPhone Surfaces in the Wild ! 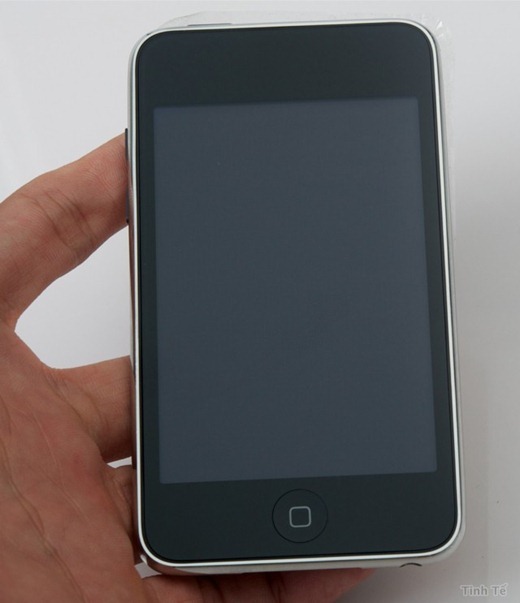 It is labeled as n18ap, which is also the label for ipod touch 3rd gen.
My guess is early prototype, before they decided to nix the camera. I'm almost 100% sure that this is iPod Touch 3rd Gen PROTOTYPE, because you can see on video that this iPod has 3.1 software. Vietnam is always go ahead ! This is a responsibility of Apple's security ! LOL ! If it is a fake ones, so where is some of information they can get to work with it? And it is running just the diagnostic ! Or maybe its just running that firmware atm, they might have a newer firmware upon release. Yeah im gonna say its that, seeming that itouch right now run on 3.1.3, so it would at least show that if it was running on old firmware. i think its a fake, the OS is horrible! i bet they made it their selves. this is a 3rd gen prototype ppl! its not fake! 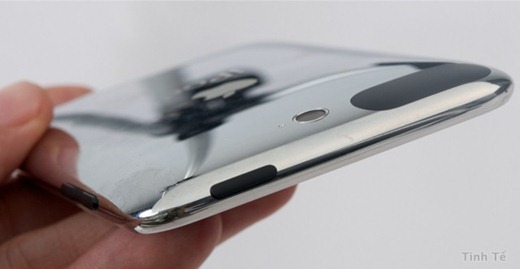 yet its not the 4th gen ipod touch either….